The shortlist for the 2018 International Dylan Thomas Prize has been announced. 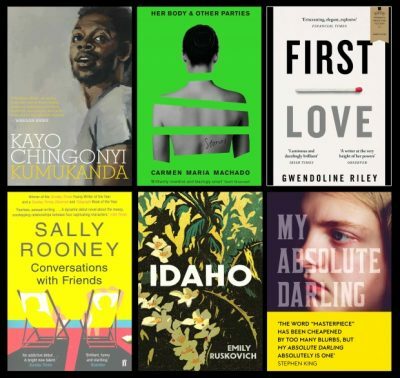 Four debut authors make up the female dominant shortlist, which was chosen from a longlist of 12 announced in February. The winner will be announced on 10 May. Established in 2006, the £30,000 (A$55,310) International Dylan Thomas Prize is awarded to the best literary work in the English language written by an author under 40 and is administered by Swansea University. As previously reported by Books+Publishing, Australian author Fiona McFarlane won last year’s prize for her short-story collection The High Places (Hamish Hamilton).